The original Swift (Swept Wing with Inboard Flap Trim) was made by Bright Star Gliders in California. When they were looking for a manufacturer for the European market, they found Aériane in Belgium. 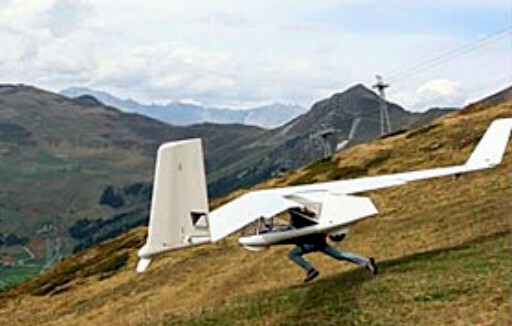 The pilot lies flat in this 24-1 glide ratio motor glider. For Advanced pilots, it can switch from powered to unpowered in 30 minutes. The Swift PAS is equipped with an auxiliary motor. 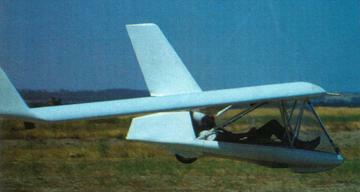 The Swift was marketed by Bright Star Gliders Inc in California. 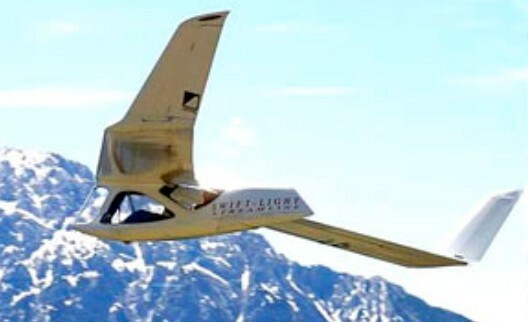 From 1997 Aériane was the only manufacturer building and marketing all versions of the carbon fibre / kevlar construction Swift light sailplane. When Bright Star closed Aériane continued building the Swift.